2.4GHz, Ultra Far Distance up to 15m. 4X Ultra-high Speed RF Transmission with 3-Report Rates(Shiftable 125/250/500Hz). 8 Preset Functions are Integrated in the RIGHT Button. • Ergonomic 4D-Wheel, Horizontal & Vertical Scrolling, No Need to Tilt. • You may Set a Private Channel to Avoid Wireless Interference. 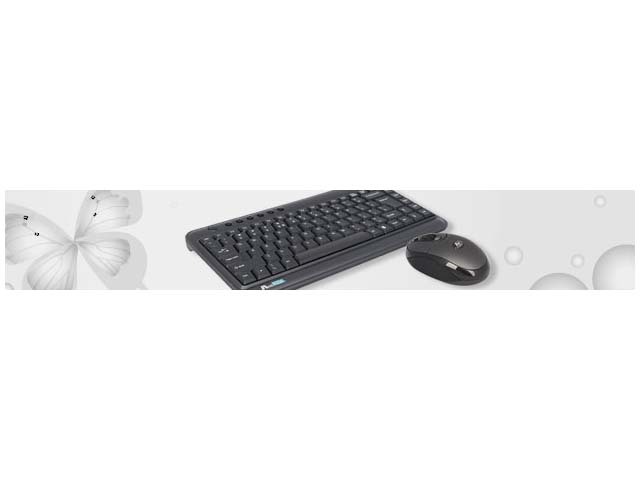 • 4-DPI Shiftable 800/1000/1200/1600 dpi. You may Keep it Plugged on your Notebook or Store it in the Mouse for Storage. It’s convenient especially when you\\\'re in bed or on the sofa with limited space to operate the mouse.